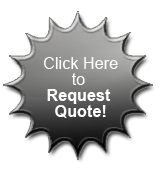 Sunvent Industries is a custom metal air vent manufacturer with over 50 years of experience. 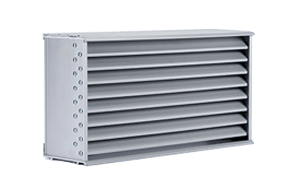 Only using the highest quality materials, our air vents are ideal for commercial and industrial facilities. 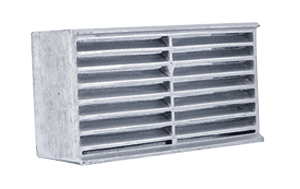 We offer a full line of extruded and cast aluminum air vents, vent accessories, and custom vent sizes and finishes. 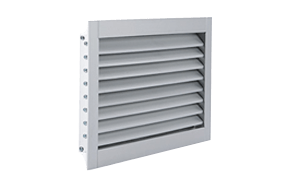 Whether you need a metal air vent to finish the job or a custom vent as a replacement, browse our site to find the vent that suits your needs. Sunvent Industries div. of Sylro Sales Corp.
© SunventIndustries.com 2008 - 2019. All Rights Reserved.